July 23, 2009 - For Immediate Release (Burbank, California) - Madonna, who has racked up a record 37 top 10 hits as well as seven No. 1 albums (including her last four) on the Billboard Pop Charts, has given her fans yet another opportunity to “celebrate” her musical achievements. Today, Warner Bros. Records officially confirmed the September 29th release in the U.S. (September 28 outside U.S.) of “CELEBRATION” – the ultimate compilation of Madonna songs. The songs on “Celebration” have all been remastered and selected by Madonna and her fans. They cover the expanse of the Material Girl’s extraordinary career of hits including “Everybody,” “Express Yourself,” “Vogue” and “4 Minutes.” “Celebration” will be available in a two-CD set as well as a single CD. There will also be a “Celebration” DVD released simultaneously which includes the video visionary’s best videos including several that have never before been available on DVD. “Celebration,” the CD will also include two new songs that were recently recorded in New York City. 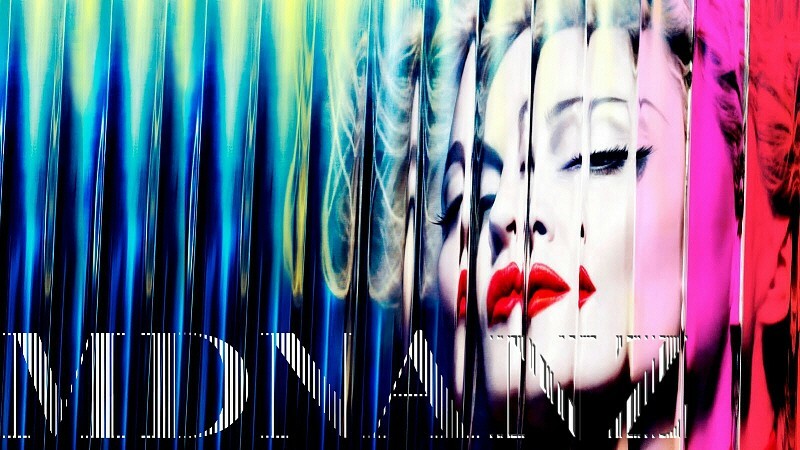 The first single, also titled, “Celebration,” co-produced by Madonna and Paul Oakenfold, will be released August 3rd. A video for the single, which will be included on the “Celebration” DVD was just filmed in Milan, Italy and was directed by long time Madonna collaborator Jonas (“Ray of Light”) Akerlund. Several dance club remixes of “Celebration” are already headed to the clubs. The song will also be available on CD and vinyl maxi. Radio will receive the “Celebration” single on August 3rd. Madonna, a multi Grammy award winning singer, writer and producer has had over 12 No. 1 singles and has a record-smashing 39 No. 1 singles on Billboard’s Hot Dance Club Songs Chart – by far the most of any artist in the over 30 year history of the list.